The fares listed above are flat rates regardless of duration of the ride, time of the day and day of the week. Fares for distances over 29,9 km are settled with the driver prior to the ride. The flate-rate prices refer to travel to one destination only. In case of combined transfers to two or more destinations, the travel cost is calculated on the basis of taximeter reading. Waiting time in all tariffs is PLN 35. On Customer’s request our drivers issue simplified invoices. 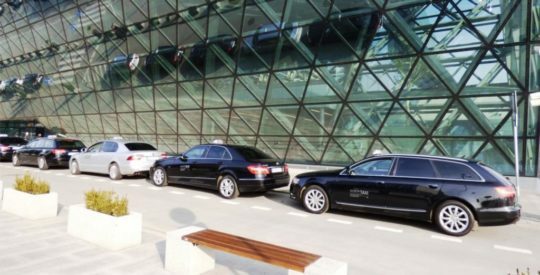 These facilities are a standard at Kraków Airport Taxi which is free of charge. We accept all types of payment cards. More than half of our fleet are high-end and luxury limousines. Other vehicles are midsize cars, generally combi and adequate supply of vans for up to 8 passengers. 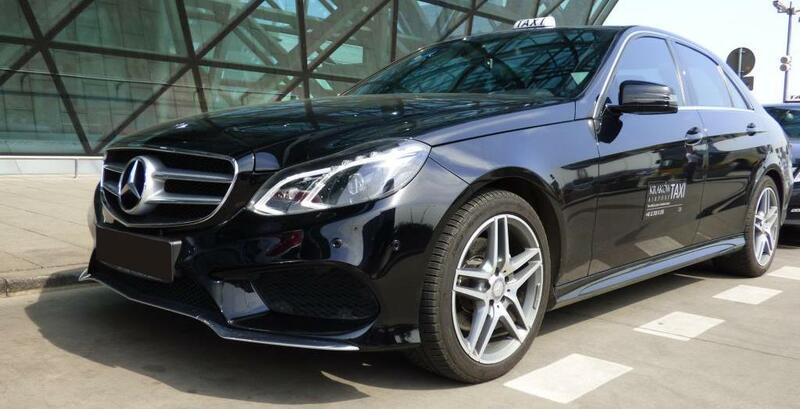 We have vehicles only well-known European brands, which guarantees the high prestige of the service. Our principle is no advertising on vehicles, which emphasizes even more the exclusive character of the transport. 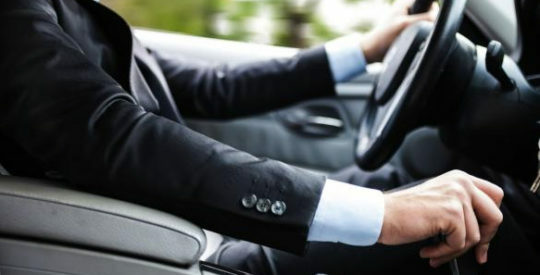 Driver’s neat dark suit, white shirt and tie is one of the flagships of our service. Added to this is the ability to communicate in English and provide any help you may need before or after passenger briefing. The high quality of personal and business level of service makes every customer is treated uniquely. Drivers have from several hundred thousand to several million kilometers carried out in the course of his career. Therefore their experience guarantees your safe journey. We provide our service 24 hours a day. Our drivers are waiting ready to help you with your luggage and take you wherever you want, right before at the entrance to the terminal. Luxurious taxi service with on-board WiFi. All our vehicles are equipped with functioning air conditioning. In every vehicle you can pay by any credit card. All our vehicles are neat and free of odor of tobacco and especially well taken care of in an effort to live up to your sense of style and comfort. 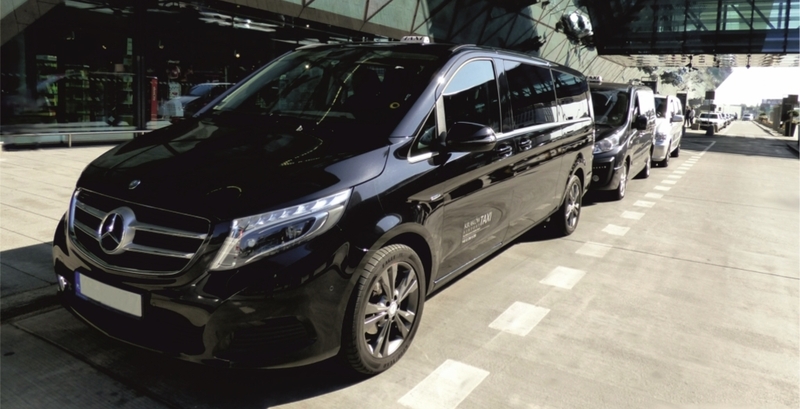 Our fleet is dominated by several years cars, most vehicles, especially the luxury and upper class are generously equipped interior but all, without exception, represent the highest safety standards available on European roads. Our drivers carry out all long-distance routes in all the regions of Poland and many places to abroad. Many years of experience in the carry out service allows drivers to professional performance of the transport and help in the selection of sites and visits. We join the proecological activities. 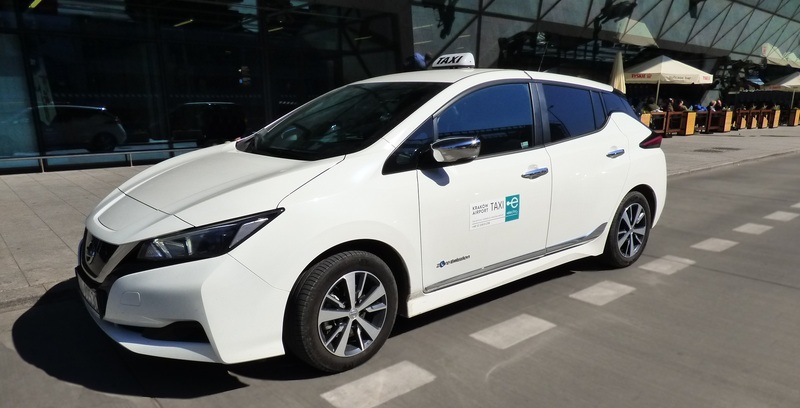 Therefore, the fleet of Kraków Airport Taxi shall be extended by fully electric cars as of the 19th of April 2019.